Table Mountain is located within Table Mountain National Park. You can find endemic flora and fauna living around the mountain. The level plateau is considered as the primary feature of Table Mountain. It is measured around 2 miles or 3 km from one side to another. The wonderful cliffs are found at the edge of the plateau. Table Mountain is considered as a wonderful background for the city of Cape Town before you can find Lion’s Head to the west and Devil’s Peak to the east, which flank the level plateau. The highest point of Table Mountain is located at the eastern part of the plateau. Sir Thomas Maclear was the person who formed a stone cairn called Maclear’s Beacon used to mark the Peak of Table Mountain. 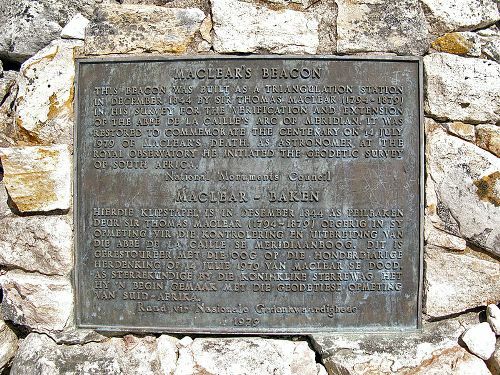 The primary purpose of the stone cairn was for the trigonomical survey for Maclear. Can you guess the height of Table Mountain? It reached 3,563 feet or 1,086 metres above the sea elevation. Platteklip Gorge is also called Flat Stone Gorge. This feature splits the cliffs located at the major plateau of Table Mountain. If you are interested to reach the summit of the mountain, Platteklip Gorge gives the easier access to it. 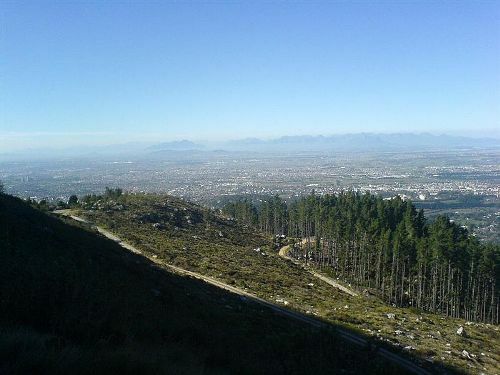 In 1503, António de Saldanha had his ascent on the Table Mountain, which took the route of Platteklip Gorge . The orographic clouds cover the flat top of Table Mountain. A legend is created based on the presence of the cloud. 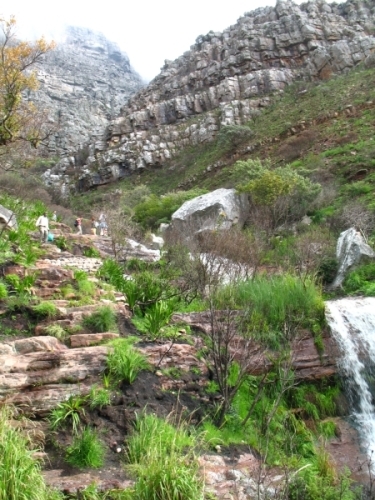 Table Mountain is filled with varied biodiversity. You can find Cape fybos here. It is a home for at least 2,285 species of plants. Table Mountain is also a home to many animals. In the past, the dassie was considered as the common mammals in the mountain. However, the population was declined. Do you have any comment on facts about Table Mountain? Share the post "10 Facts about Table Mountain"
Have you ever heard about Tambora? The most prominent eruption of..